Tarleton is home of a new fraternity chapter this semester. 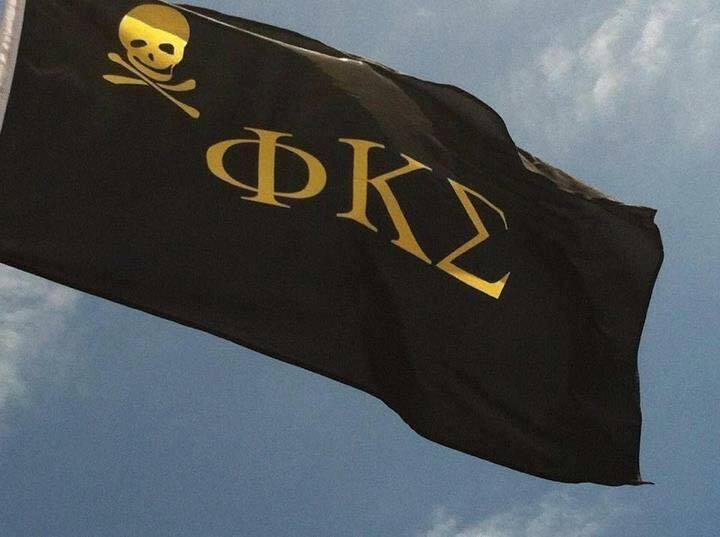 Phi Kappa Sigma, sometimes referred to as “Skullhouse” because of the skull and crossbones in their crest and coat of arms, has 28 members, three of which were newly added in recruitment in early February. Chapters of Phi Kappa Sigma, or PKS, are already present at other Texas universities, such as Texas Tech, Texas Christian University, University of Texas at Austin, and University of North Texas. The process of establishing a new fraternity chapter is not an easy one, but it is very rewarding for those who have dedicated their time to reaching the goal. Last semester, 25 founding fathers banded together to make the idea of a PKS chapter at Tarleton become a reality. 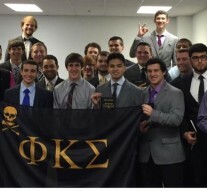 Phi Kappa Sigma added three new members, bringing its total membership to 28. Phi Kappa Sigma hopes to maintain a positive attitude among its members and spread their optimism throughout the campus. They also strive to give students the chance to make a difference and better themselves. PKS performs national philanthropy work with the Leukemia and Lymphoma Society and is still working to create a local philanthropy.